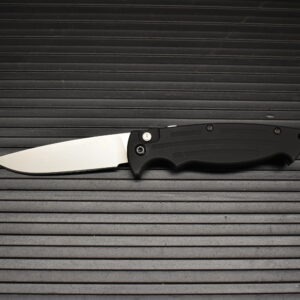 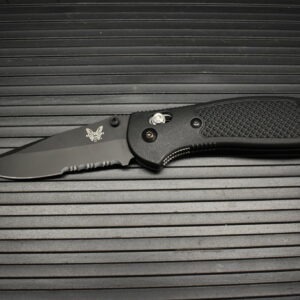 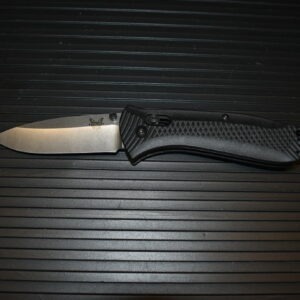 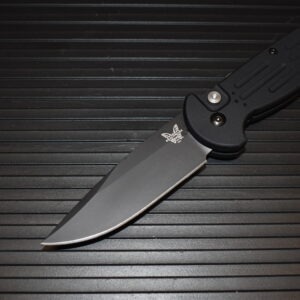 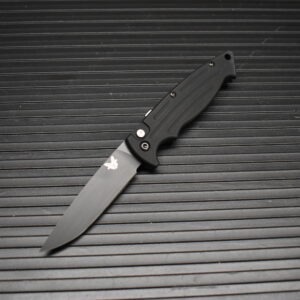 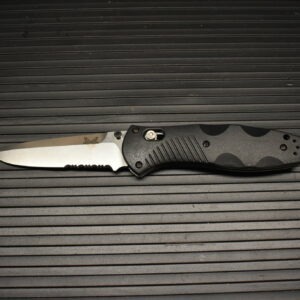 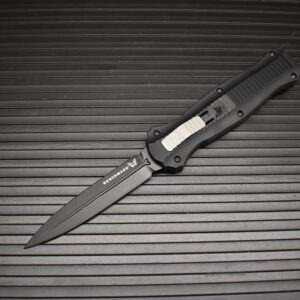 Benchmade Knife Company has been in business for over 30 years and headquartered in Oregon. 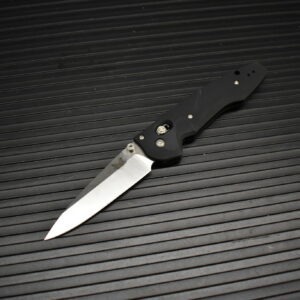 They become very well known for their Balisong butterfly knives and for producing a wide variety of quality EDC knives for a reasonable price. 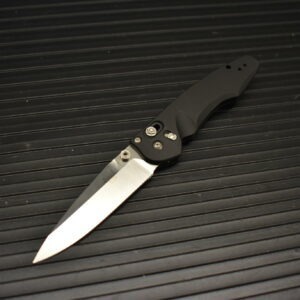 They have many designers and often collaborate with custom makers on knife designs. 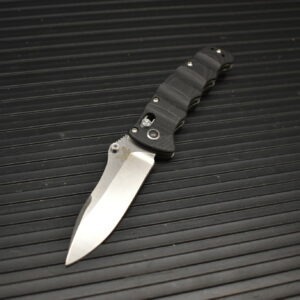 They represent a great value in the cutlery world.